The International Legal Education and Specialist Certification Committee of the American Bar Association Section of International Law has published an update of ABA Standards and other data regarding international legal education in U.S. law schools. 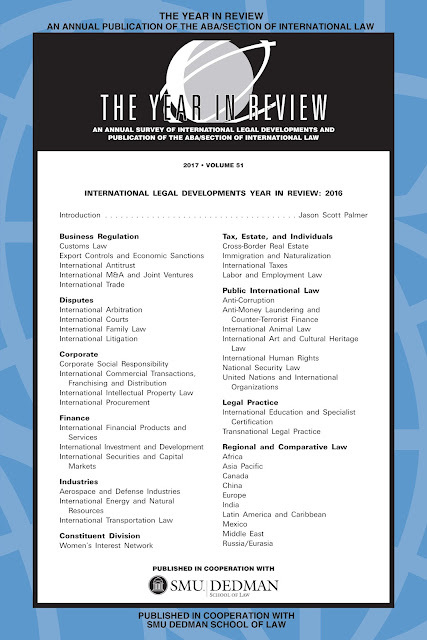 Excerpted below, the full article is available (login required) at https://www.americanbar.org/groups/international_law/publications/the_year_in_review/51-yir-articles-by-committee.html. 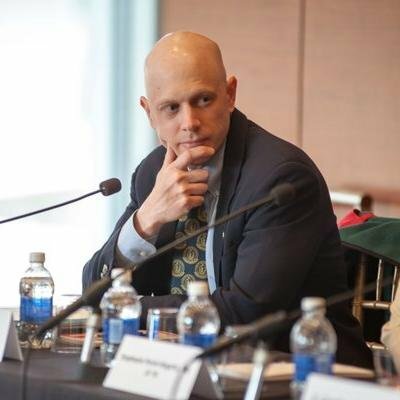 The American Bar Association (ABA) promulgates rules and regulations that apply to all United States law schools with ABA-accreditation and approval. Those rules apply specifically to schools offering programs leading to a J.D. degree. In August 2016, the ABA Council approved certain changes to the ABA Standards and Rules of Procedure for Approval of Law Schools, which became effective on August 9, 2016.1 The changes affected not only J.D. programs, but also study abroad programs offered by ABA member schools.